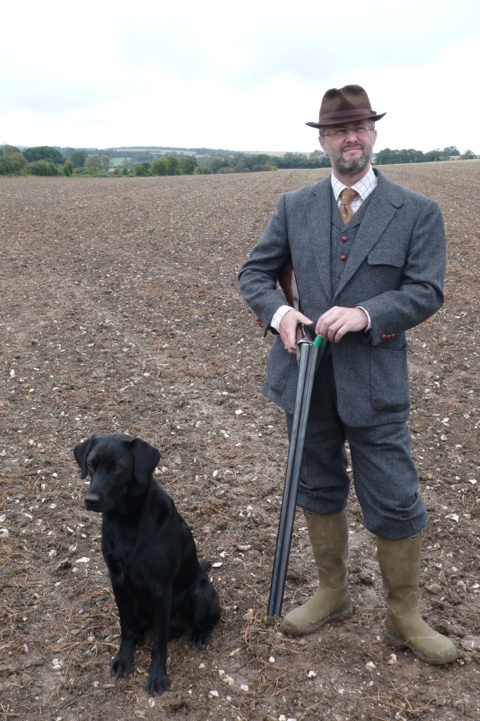 As we are now in shooting season the shooting suits that have been completing over the last few months are getting their first outings. 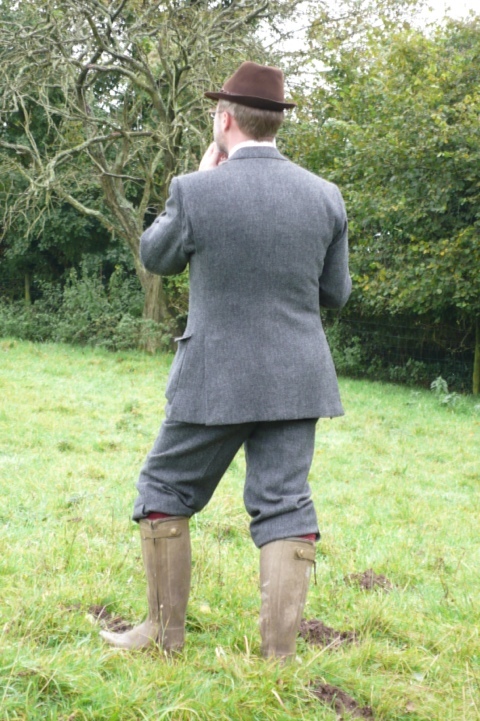 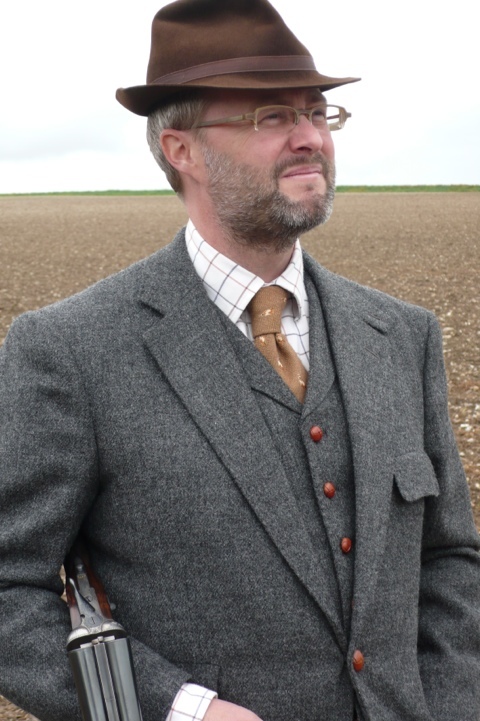 This 3 piece grey shooting suit is from Islay Tweeds, woven on the isle of Islay in Argyll, Scotland these tweeds are very robust and the weave is tight which stops the cloth pulling if caught on a branch. 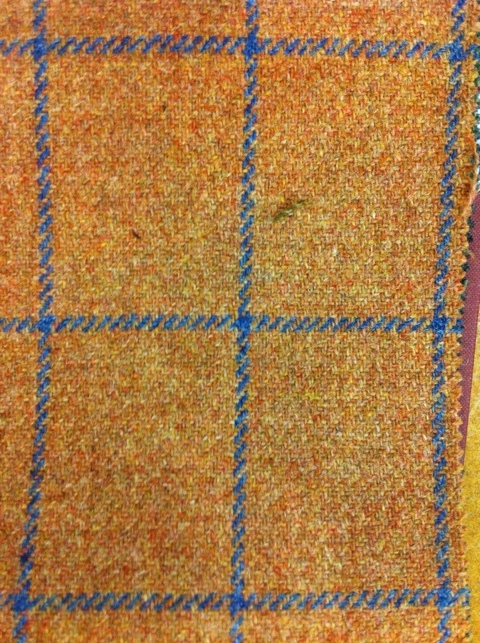 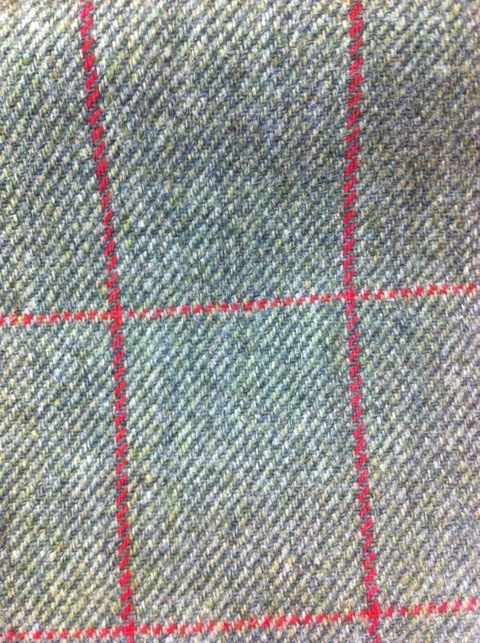 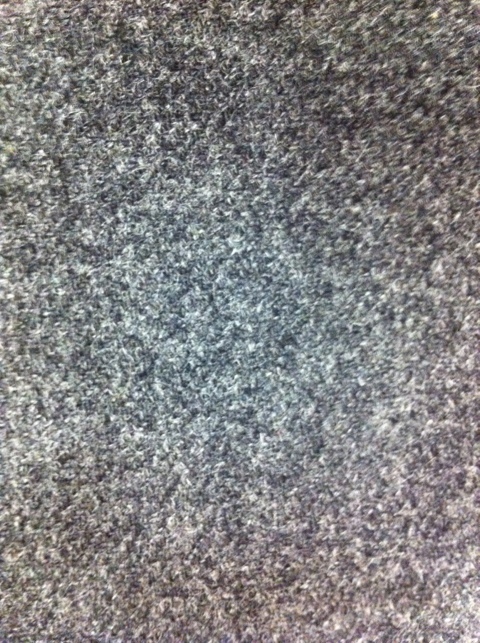 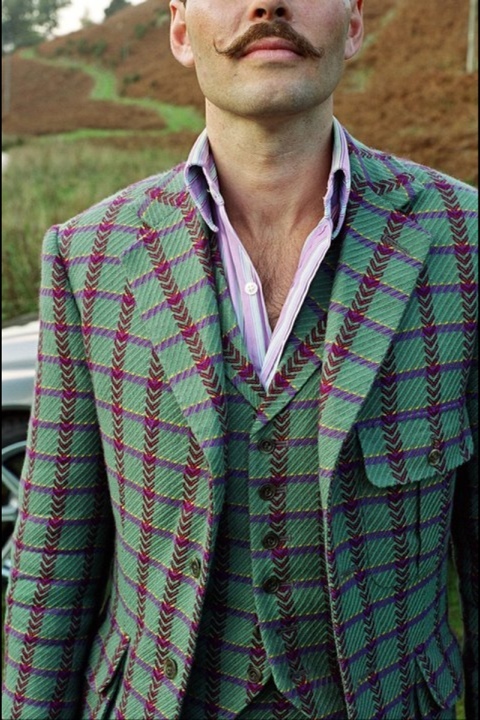 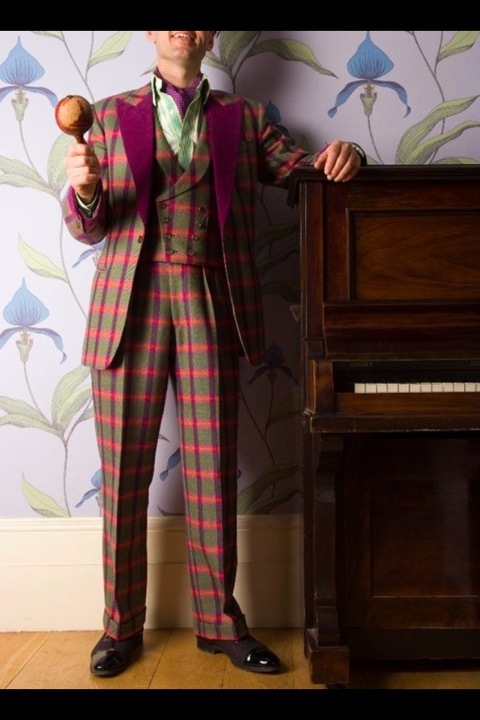 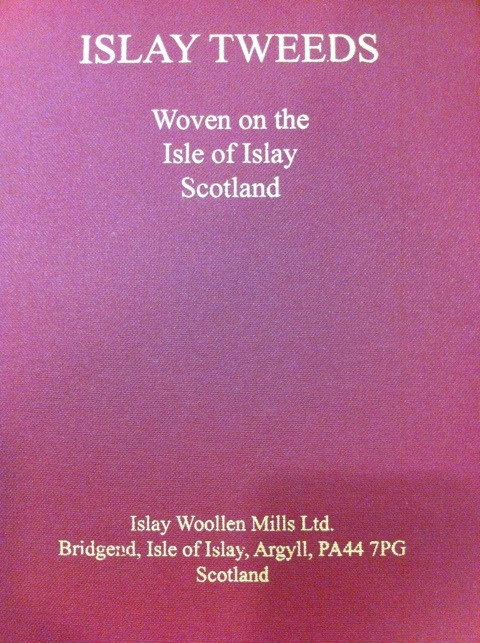 As well as grey they do all the traditional tweed designs with some bold colourful checks thrown in for good measure. 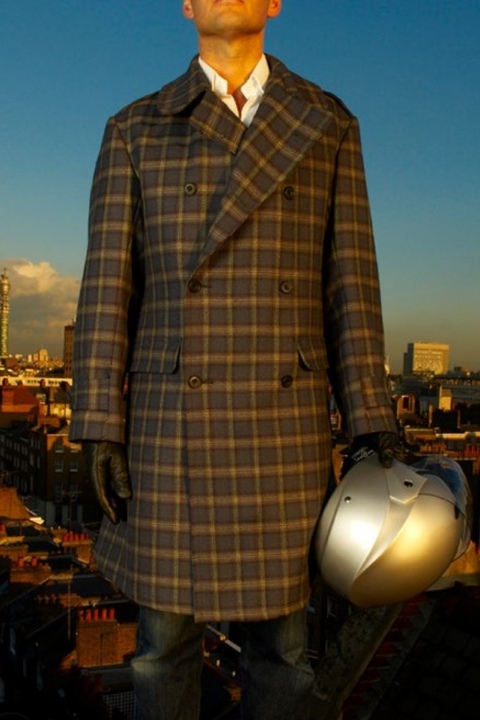 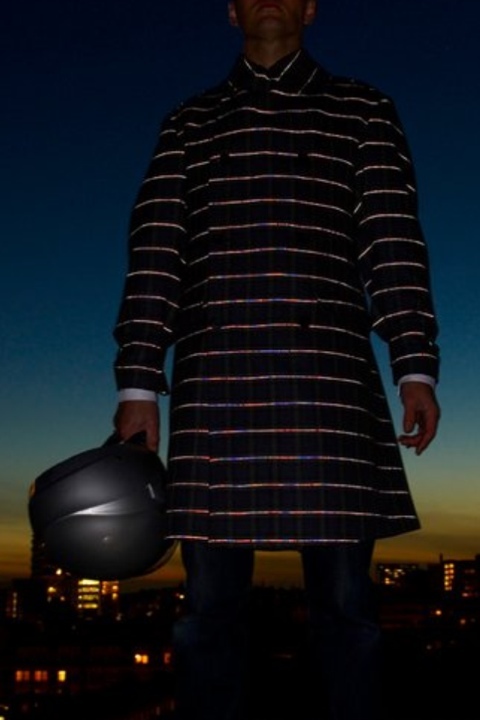 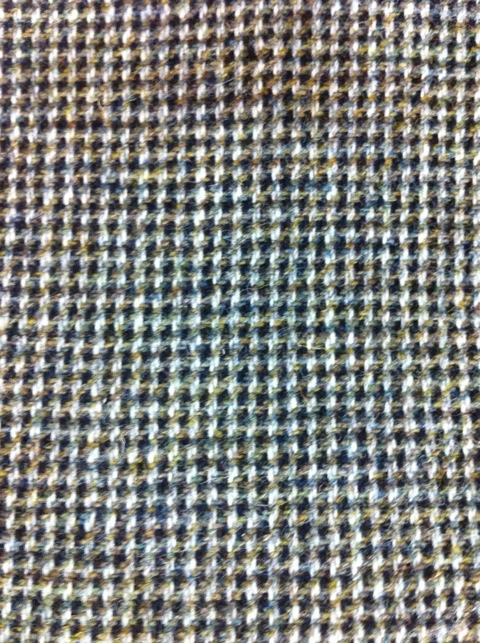 For those unaware of Dashing Tweed material it was originally designed for cycling in London by photographer Guy Hills and weaver and textile designer Kirsty McDougall, weaving yarns that glow in the dark when a light is directly shone on it was a great practical idea for cyclists who wanted to dress with style rather than wear odd workman’s vests thrown over whatever you may be wearing at the time. 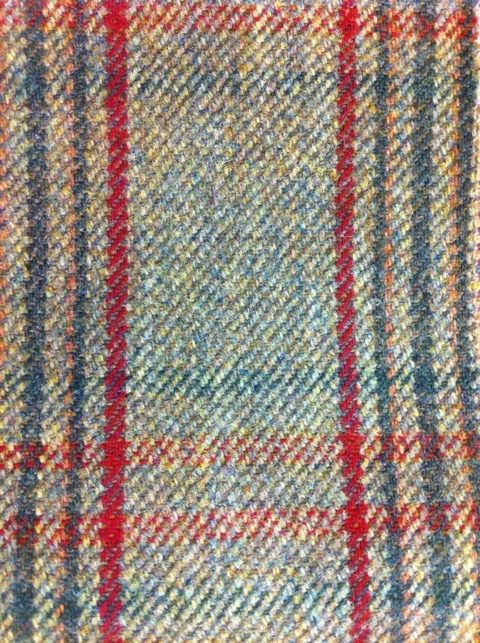 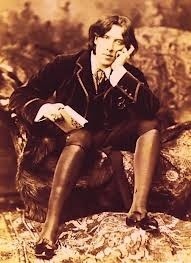 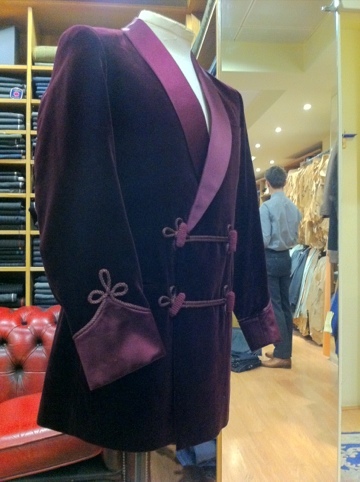 It wasn’t long before the dandy’s was wearing it as a day to day suit around town, they loved the fact that it was colourful, bold and exclusive, originally Dashing Tweeds would weave enough cloth for around five to six suits and once that was finished a new design would replace it, even now a lot of the designs are limited. 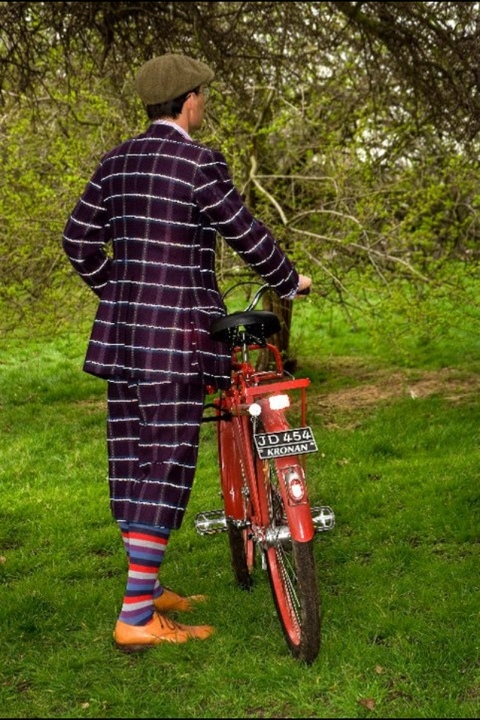 Here are a few Dashing Tweed pieces we have made from 3 piece cycling suits to a glow in the dark frock coat, it’s all really good fun. 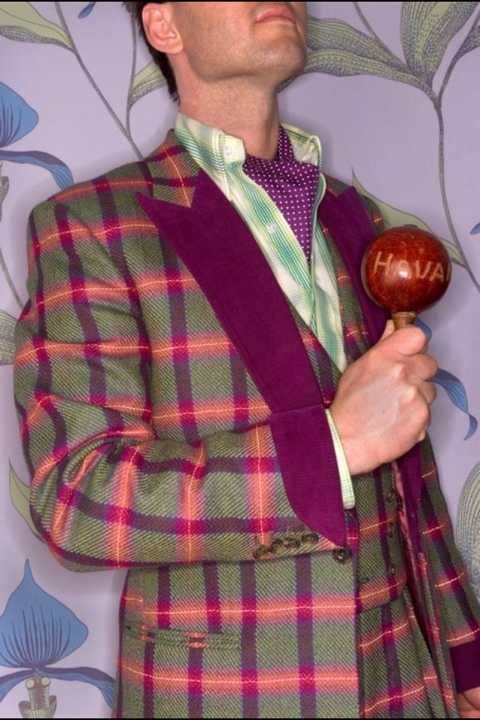 It’s amazingly the 685th Lord Mayor’s show this Saturday 10th November in London, it’s survived the black death and the blitz and is still going strong in the 21st century. 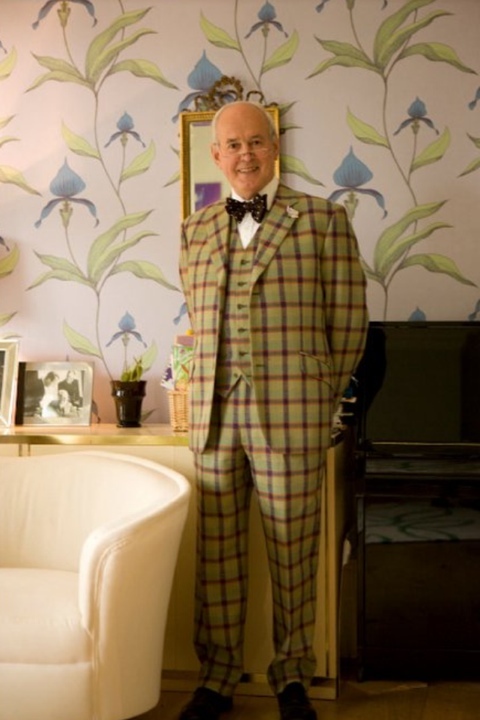 As you may have seen on here before we have made the last few Lord Mayor’s outfits and again are proud to have made for the soon to be Lord Mayor of London Alderman Roger Gifford. 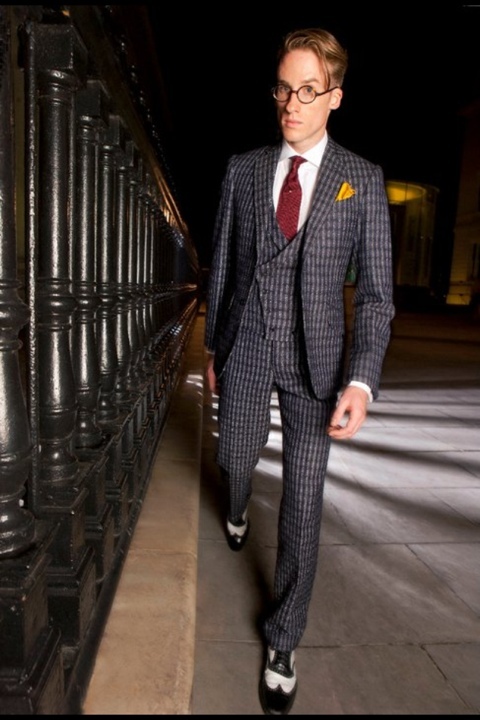 Escorting the Lord Mayor from Mansion House to the Royal Courts of Justice will be the Pikeman and Musketeers, the second oldest uniform to be worn only pipped by 14 years by the swiss guards of the vatican. 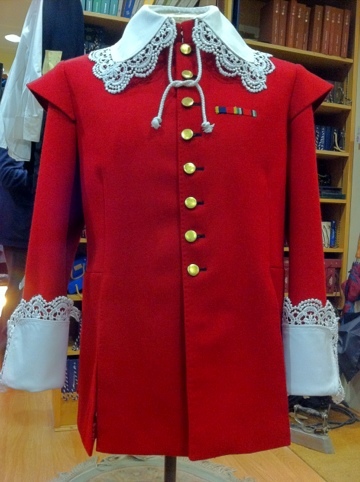 Here is Pikeman sergeant Jackson’s uniform for Saturday with the lace attached. 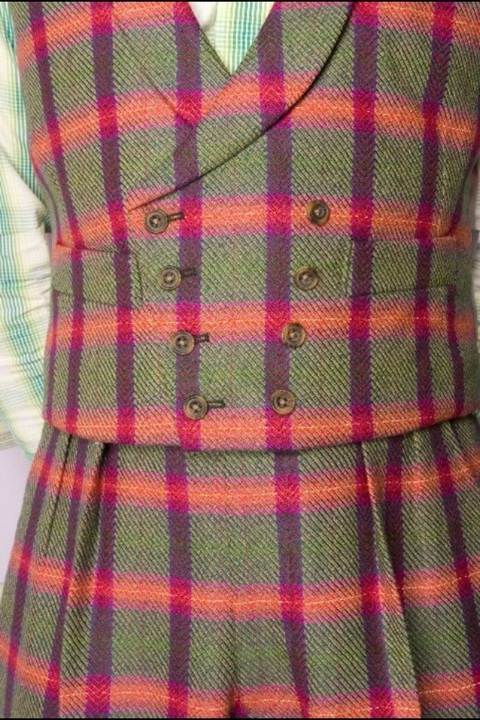 The options are pretty much endless in terms of what you want when having something made, it’s not just fit and cloth for some, it also needs to be practical. 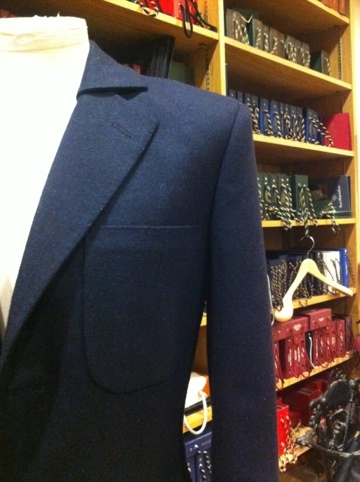 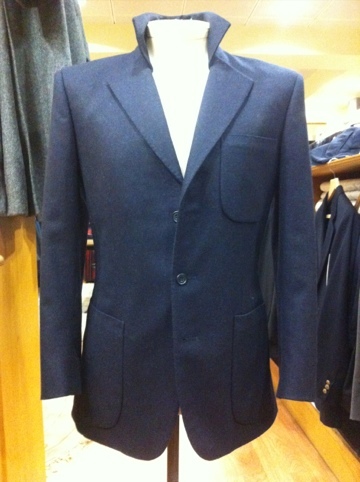 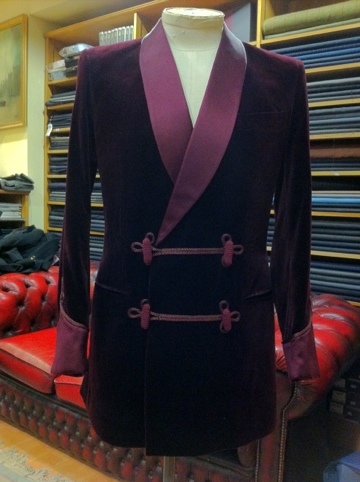 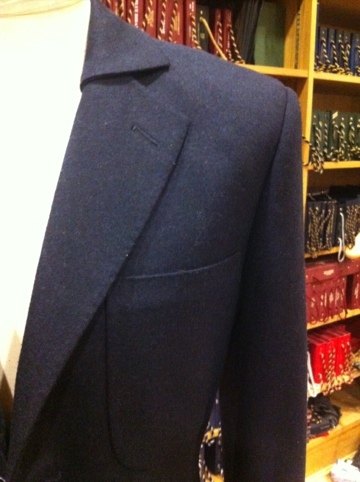 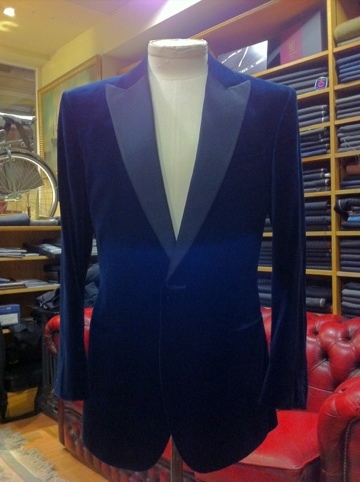 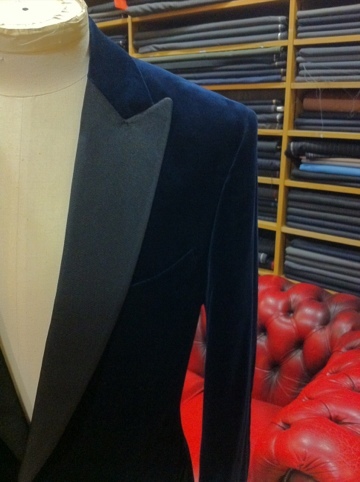 When making this jacket we was asked if its possible to make it so that the collar can be raised without affecting the lapels? 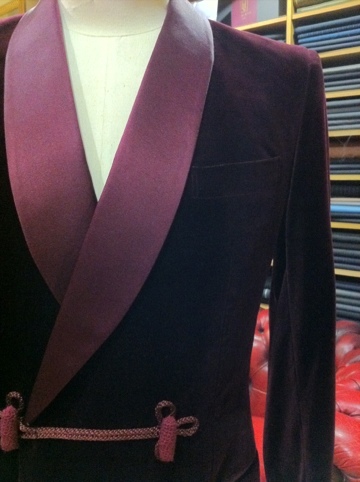 It was something we hadn’t done nor seen before but not to be beaten got to work on a few ideas, this was the end result. 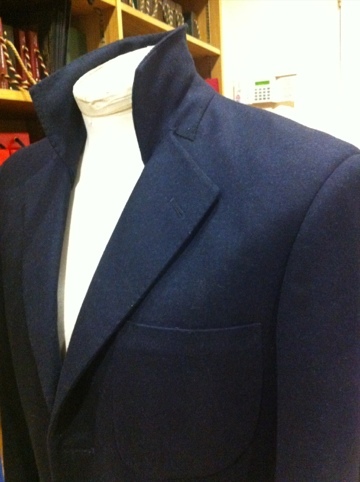 The collar sits over the lapel when down which is noticeable but is a design feature, and works really well when raised, it goes to show that if you have an idea that you feel could work but have never seen before please run it by us, it could be possible. 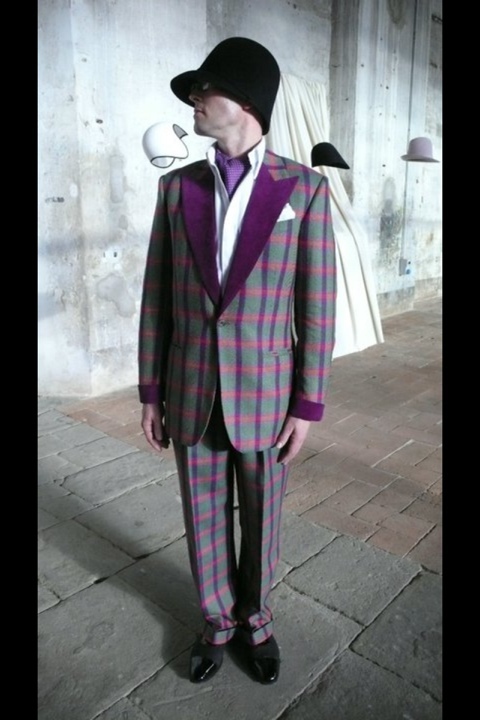 As you can imagine we do a lot of wedding suits and it’s always nice to get an email to say how well it went and that they we’re really happy with the suit, this time around a picture was attached which is great because even though we are happy with the fit when the suit is taken away we never see the whole outfit, shirt, shoes, tie etc. 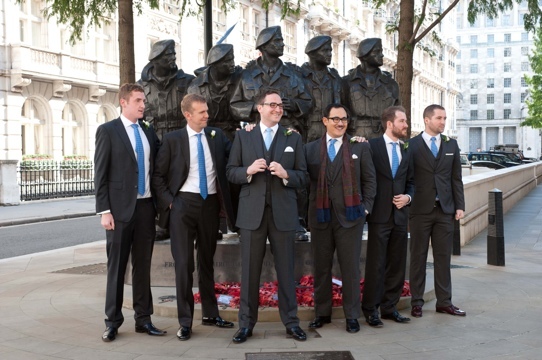 we also think this picture is really cool of the groom and his ushers.